Kerala is arguably the most popular holiday destination in India. Packed with natural beauty, wildlife, backwaters and ethnic experiences, Kerala is indeed a cornucopia of sights, sounds, flavours, aromas and experiences! Kerala was on my must-visit list for last several years, and I finally got a chance to explore this beautiful place. We started our journey from Kochi which is the main airport. The distance from Kochi airport to Kochi main part of city (Fort Kochi) is around 45 kms but it took us almost 2 hours to reach the hotel! So, budget plenty of time for your ride back to the airport. 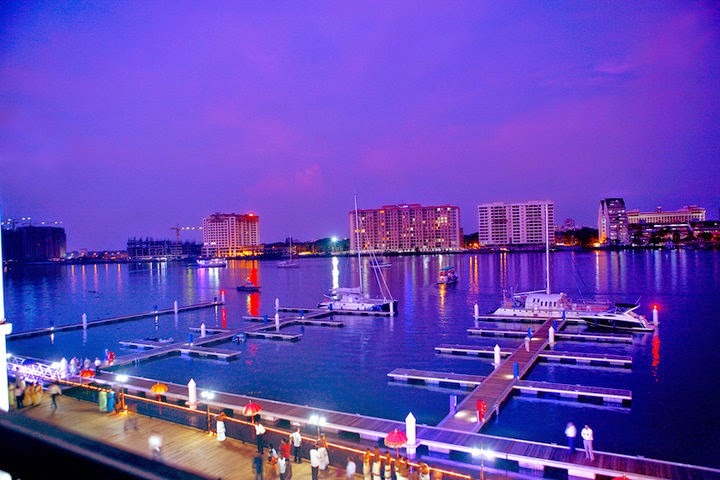 There are quite a few tourist attractions in Kochi. For example: Chinese fishing nets: While this is considered one of the main attractions in Kochi, I am not sure there are enough reasons to go here. The fishing nets were just laid out over water and there was no one to explain that how they worked. Also, the area was not that clean. So, you could easily skip this on your trip. Then we saw: Kerala Folklore Theatre and Museum which was a nice wooden building with carvings. They have collection of paintings, masks, jewelery etc. Overall a good place for museum lovers. Next stop was Fort Kochi Beach, which is again a place that pales out in comparison to other attractions of Kerala. The beach wasn’t all that that clean. If you plan to sit, relax and enjoy sun and sand and spend hours on the beach, this is definitely not the place. However, you can get few picturesque shots here and see Chinese fishing nets from here. Fort Kochi is a nice area to roam around and get a feel of the city. While the area is called Fort Kochi, there is no actual fort here!! There are plenty of nice restaurants, shops and heritage hotels in this area. Apart from this, you could go to Santa Cruz church (a nice church with beautiful interiors) and Princess street - a nice colonial street with boutique shops and lively atmosphere to take a walk around. Overall, while Kochi is a good place, yet I felt that the other places in Kerala had much more to offer. 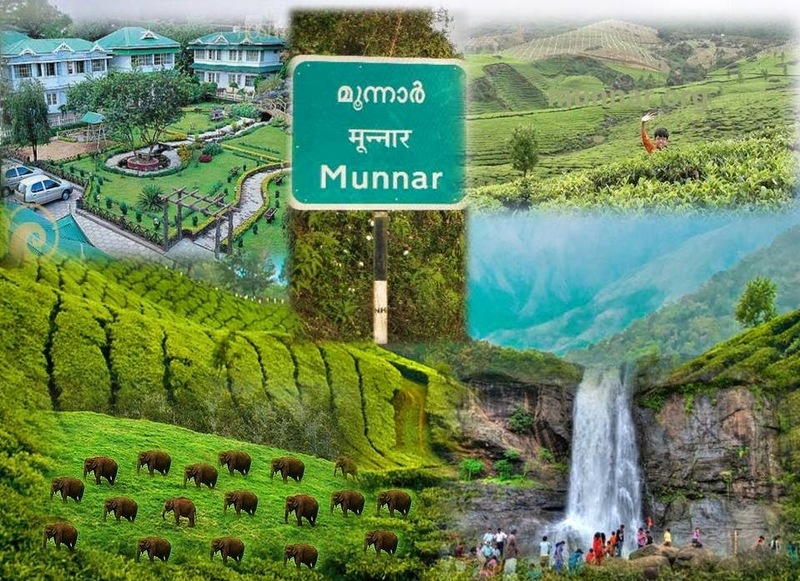 Therefore, my recommendation would be to either skip this city altogether and head straight to Munnar from the airport, or spend no more than half a day in Kochi, maybe on the day you are going to take your flight back. Our next stop was Munnar – famous for beautiful tea gardens, waterfalls and unparallel natural beauty. Besides communing with nature in picturesque and lush green tea gardens, scenic hills and pristine waterfalls, we went to Punarjani Traditional village. This is a place to get a cultural experience. Here, we saw a show of martial arts and Kathakali at Rs 300 per person. The show was good but the theatre a bit too small in size. From Munnar, we took off to Thekkary by road. On our way we took the Anarkkara Spice village tour. It was quite interesting tour to see how spices are grown. 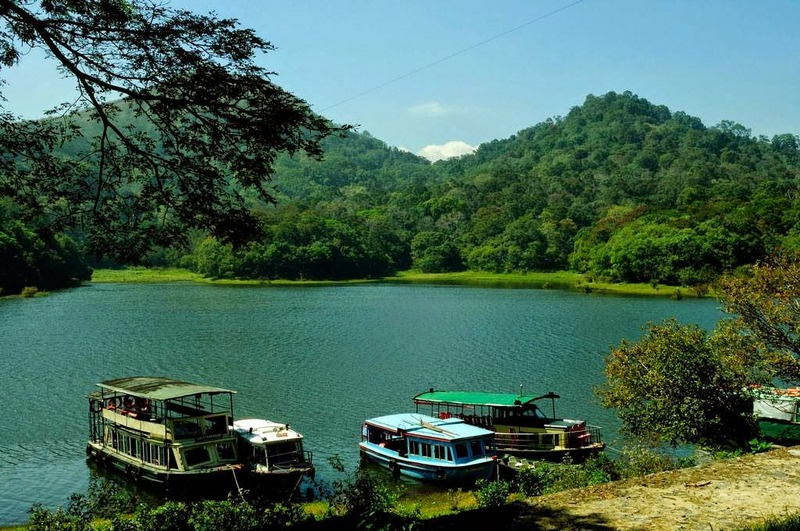 Its scenic boat ride through the national park for 1.5 hours. However, you need to be lucky to see any animal! Charges for this ride were Rs 150 per person. In peak season, it is advisable to book your ride online in advance. • Tribal Dance in Vanasree Auditorium: It was a different cultural experience, but in my opinion the dance was not that great! Our next stop after Thekkady was Kovalam. Kovalam is quite a lively and tourist friendly place. It is Kerala’s most popular beach town. Here, you can easily do local sightseeing in auto rickshaw on nominal charges (around Rs 500- 600 for 4-5 hours) The beaches are nice and lively, and you can easily spend a lot of time just walking around or chilling on the beach. The major attractions of this city include Sri Padmanabhaswamy Temple (popular with tourists and locals alike), Golf club (Kerala’s best golf club), Poovar backwaters, tour through through Mangrove trees and so on. There are plenty of other options if you wish to explore: Elephant camp, Lion safari and crocodile park, and Ashtamudi Lake (Houseboat cruise) You can also consider going to Kankyakumari (about 85 kms from Kovalam) – India’s southernmost point!